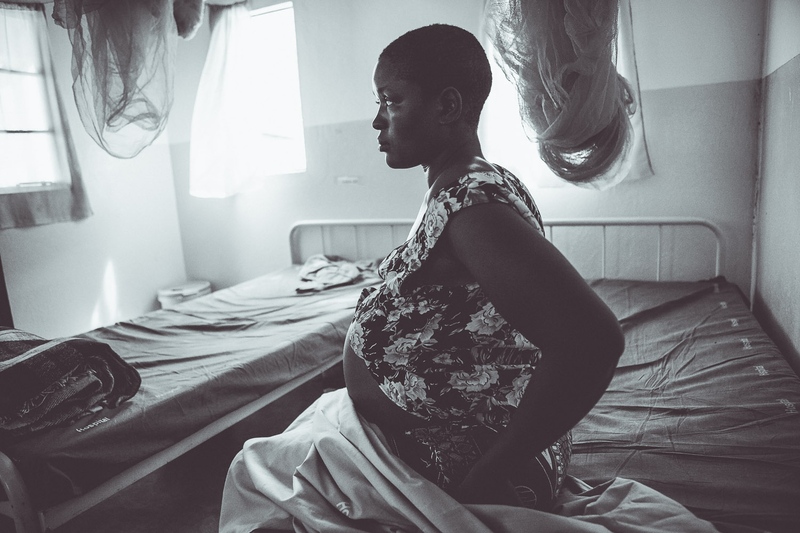 Assa is 32-years-old and is now at the end of her fifth pregnancy. 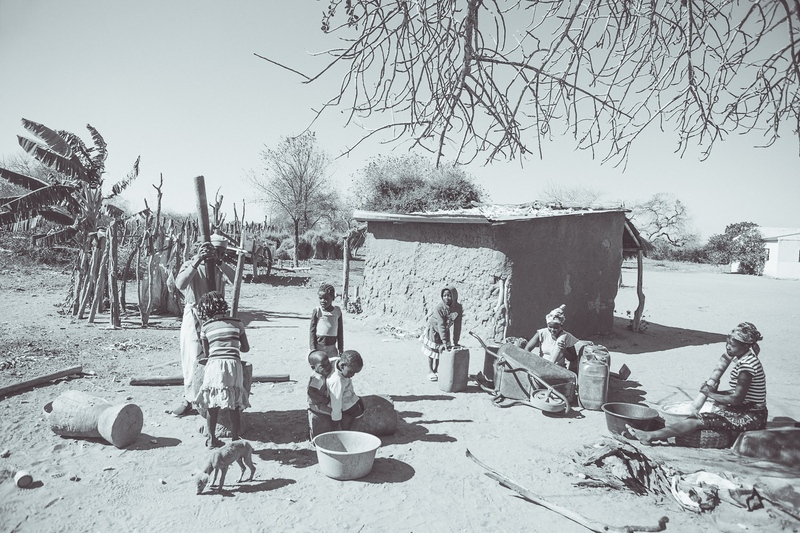 She has three other children 14, 12 and 7 years old. 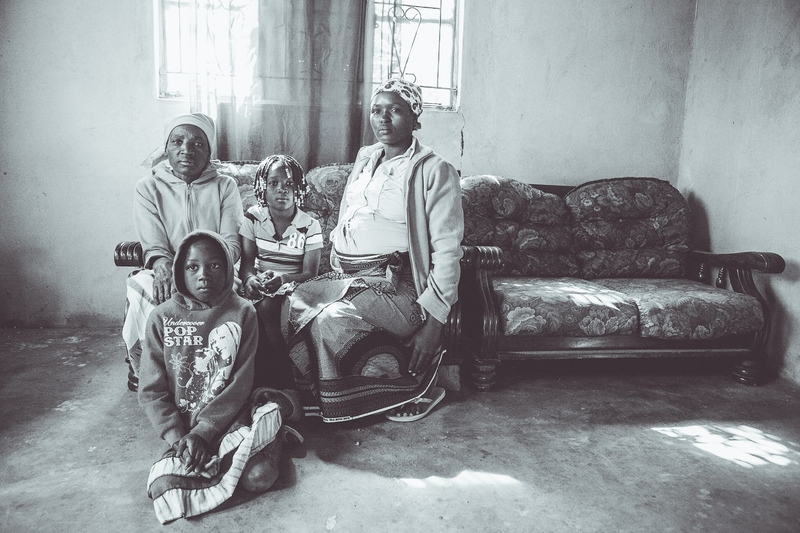 Her last child died when he was only two due to serious mobility problems. 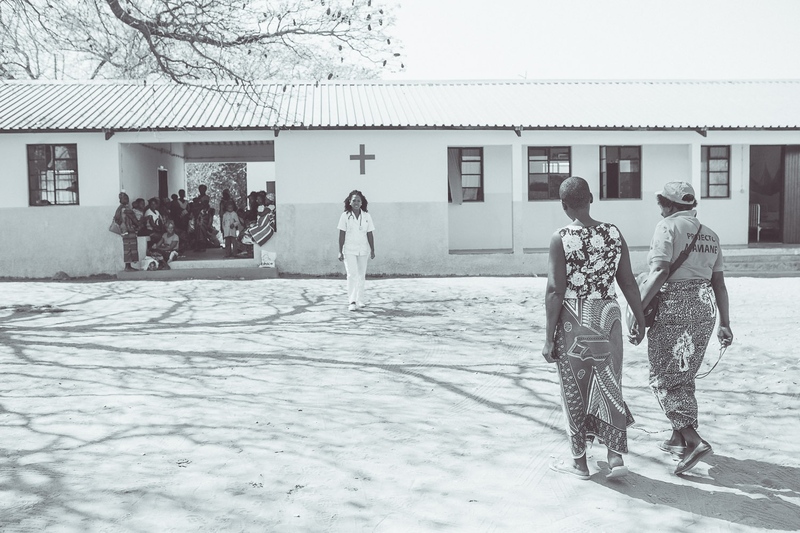 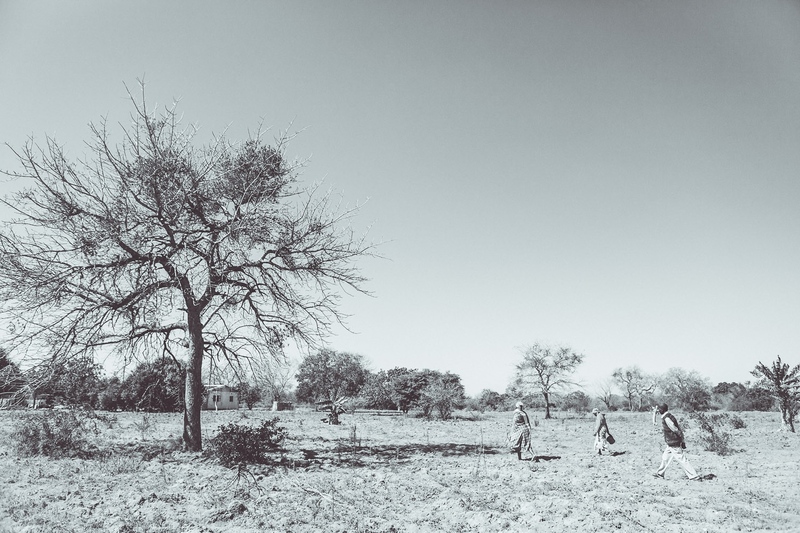 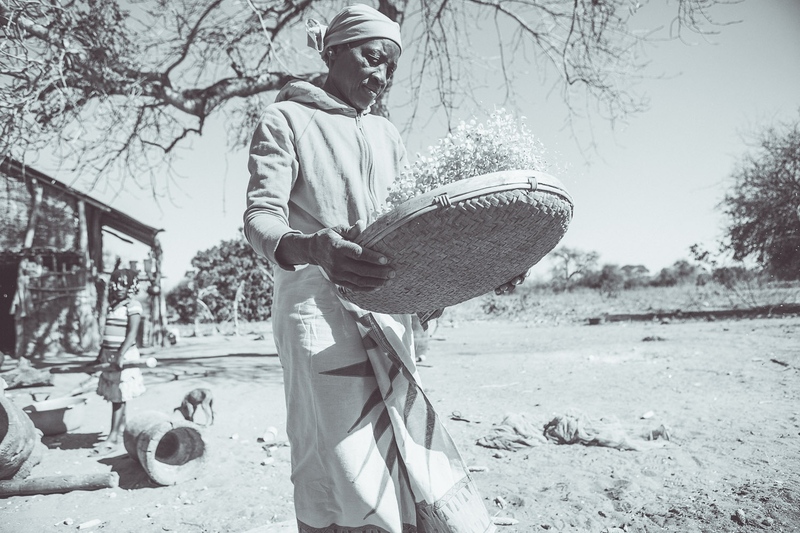 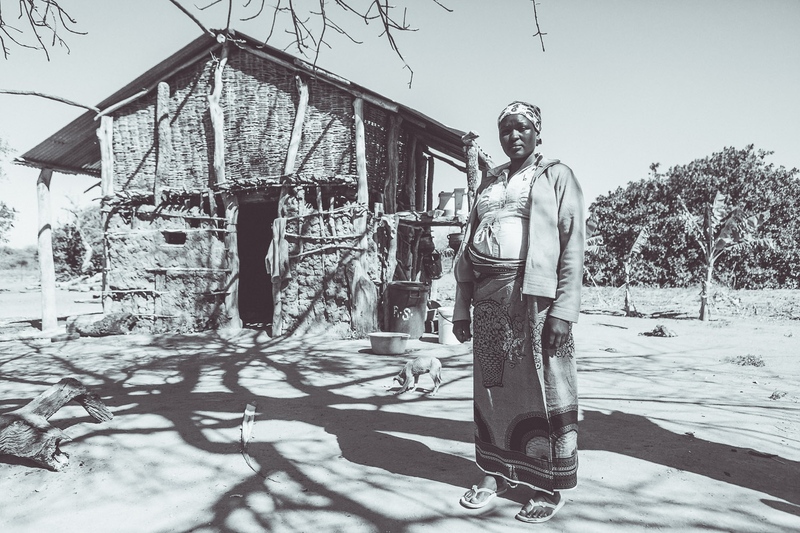 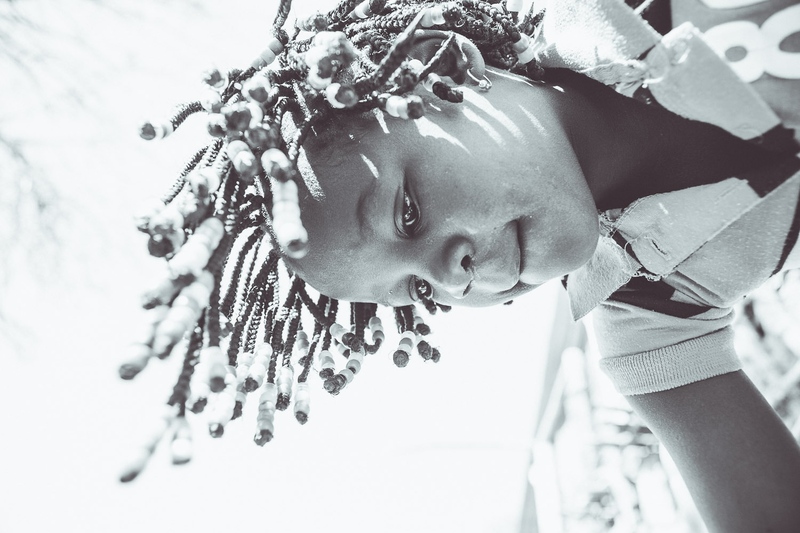 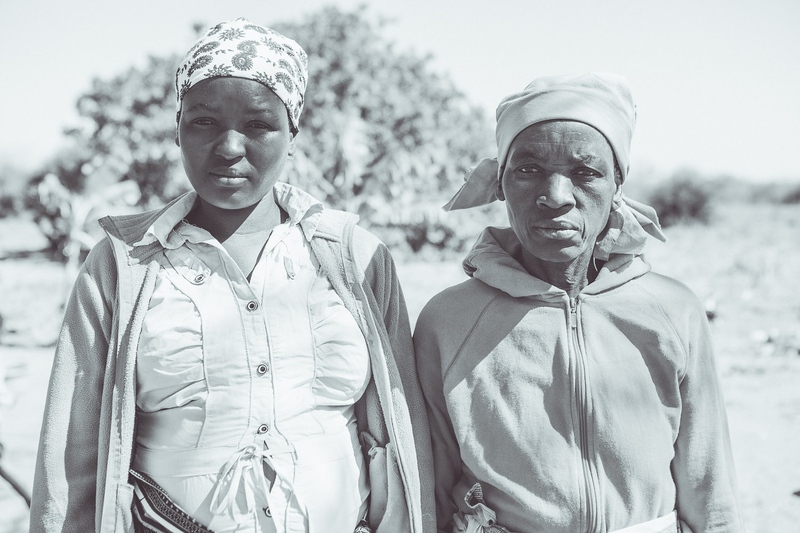 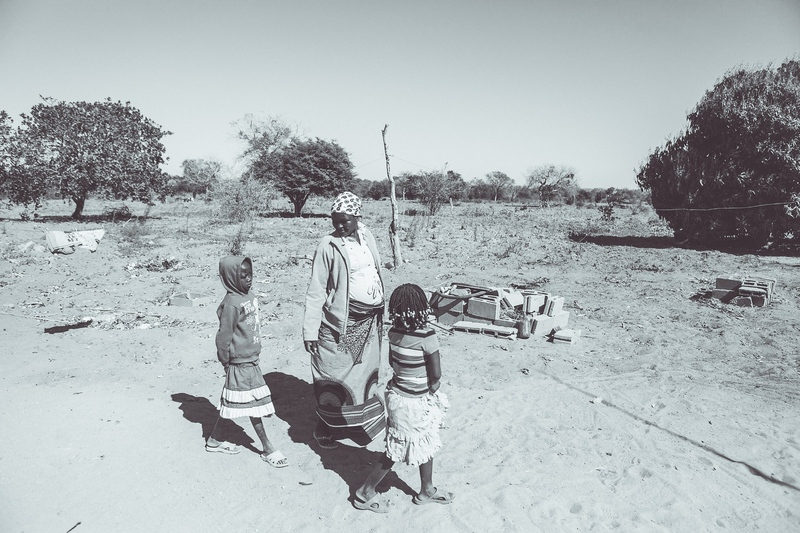 Assa lives in the community of Madjimisse in the District of Guja, Mozambique, 49 km away from the "home mae esperança", a home for pregnant women built by Save the Children at the Chinhacanine Health Center. 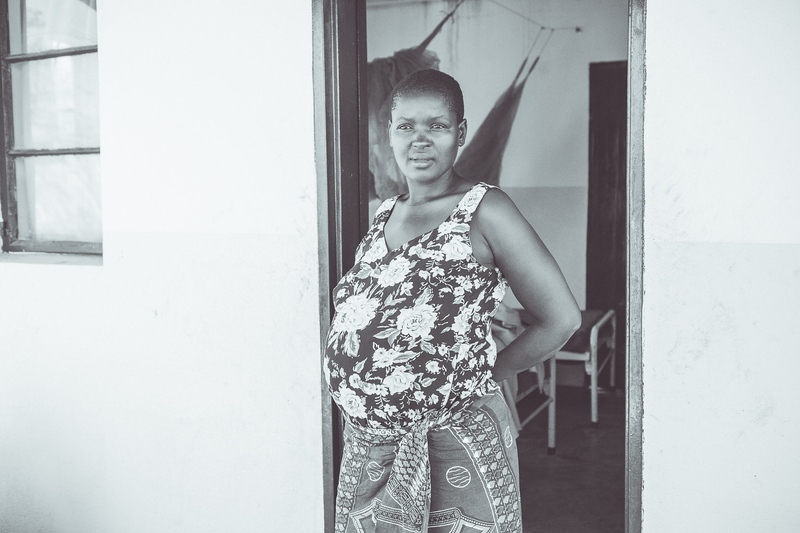 Assa has come to Chinhacanine Health Center for each of her pregnancies thanks to Lina. 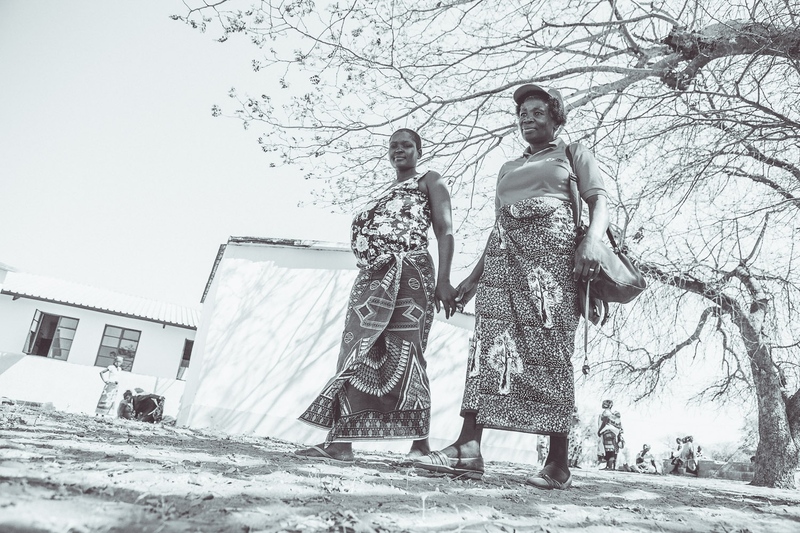 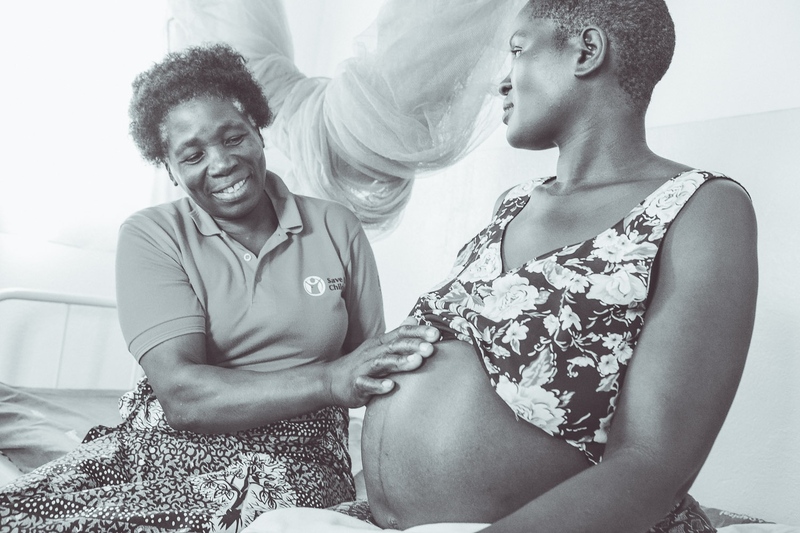 Lina is a community mobilizer in 11 different communities in the Guja District, providing awareness among pregnant women for safe maternal health care before, during, and after childbirth. 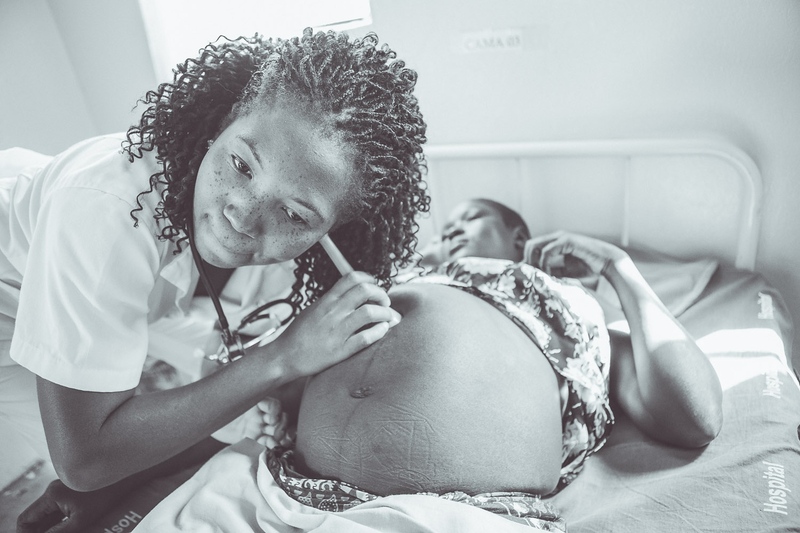 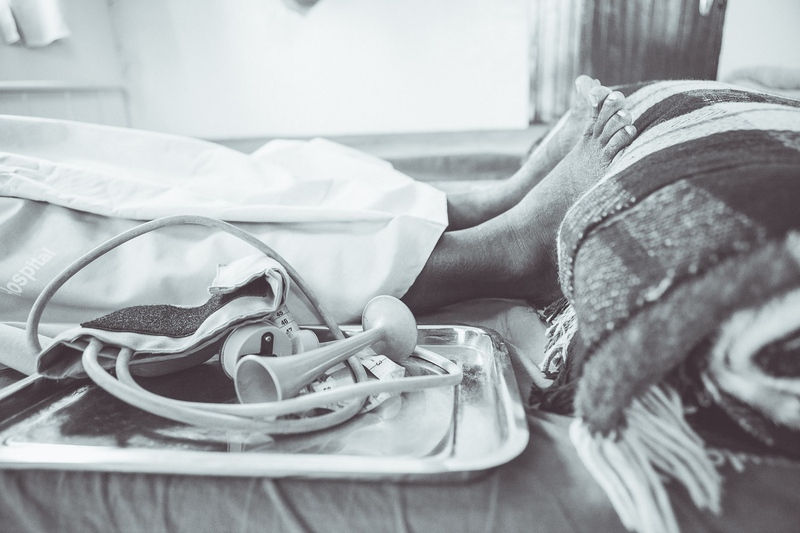 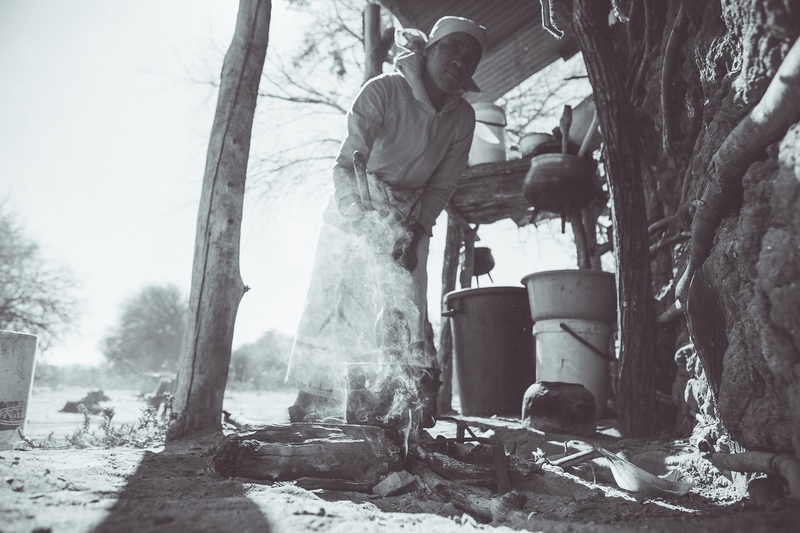 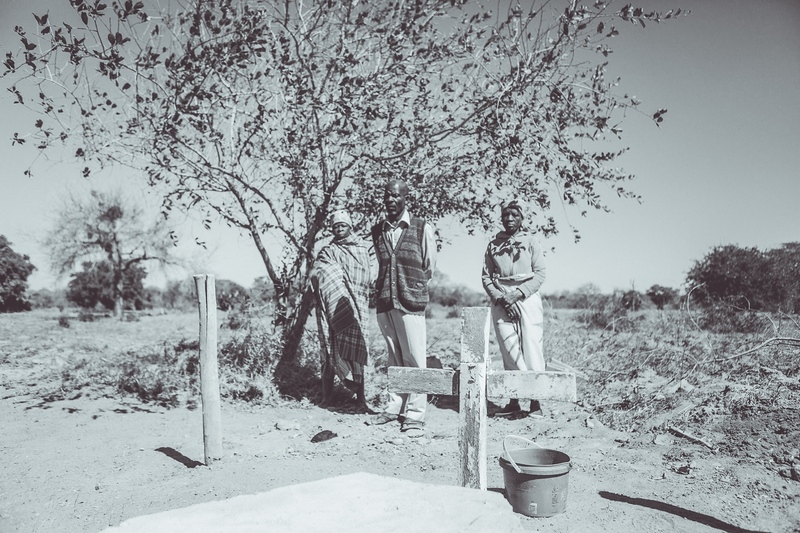 At the "home mae esperança" Assa feels less at risk of dying, a different fate from her sister Palmira who had complications giving birth and died on the way to the health facility. 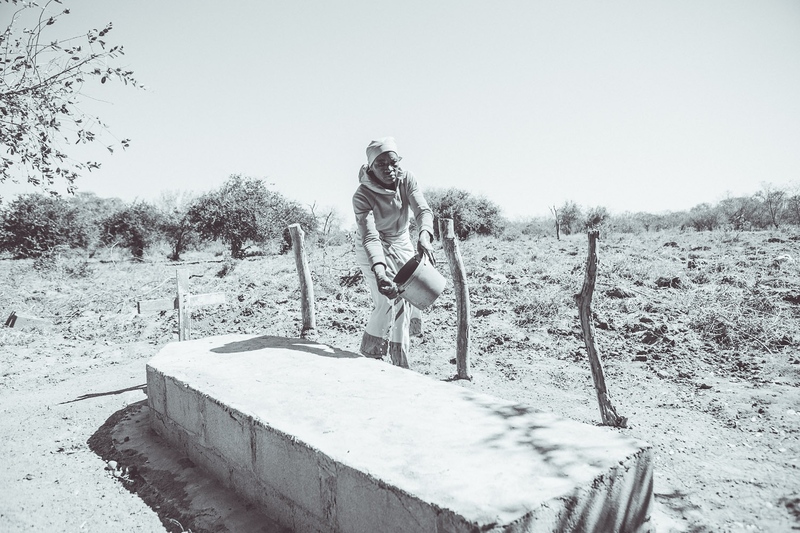 Palmira is now buried at the family home where Assa’s mother and husband today await with joy and hope the return of the young woman with her newborn.